For shopping addicts, summer equals big sales. 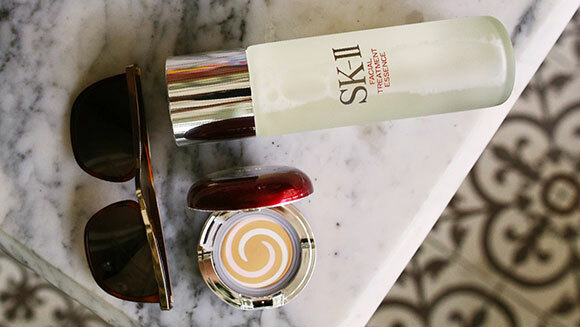 Even if your favorite form of summer activity involves hopping from shop to shop, you’ll still need to think about protecting your skin from the sun. 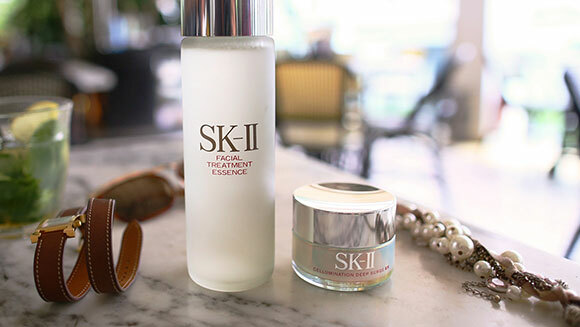 When you’re spending most of your time scouring the stores, you won’t be overexposed, but you will still encounter UV rays walking in and out of malls and getting to and from home. 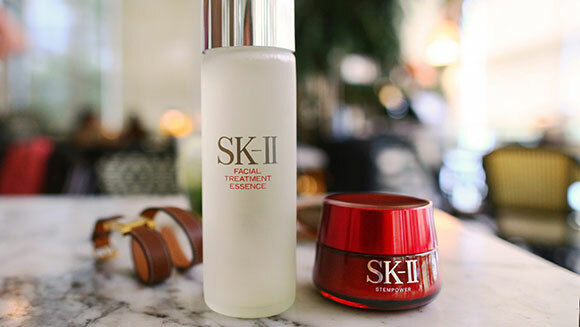 SK-II’s Global Beauty Counseling Specialist Tanacin Meswad gives his tips on how to prep your skin for a day of retail therapy. 1. 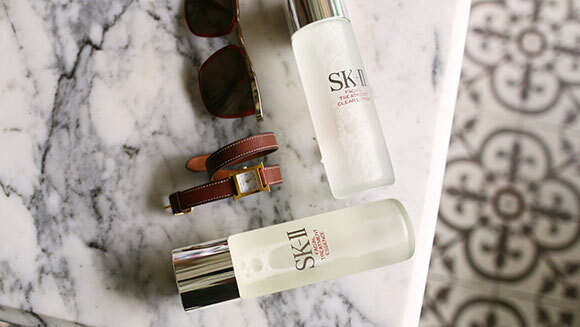 Prep: Cleanse your face, then apply Facial Treatment Clear Lotion to act as a toner to better absorb Facial Treatment Essence, which is a skincare necessity no matter where or what you’ll be doing throughout the day. 2. 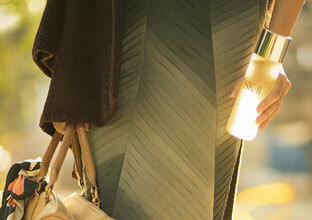 Moisturize: For those who need extra moisturizing, Meswad recommends using a separate moisturizer before UV protection. 3. 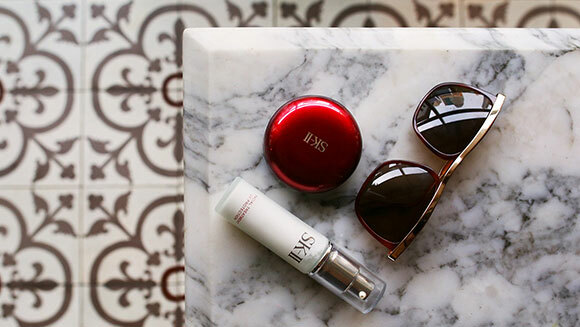 Protect: Because you’ll be indoors most of the day, a lighter UV protection is appropriate, such as Facial Treatment UV Protection which boasts SPF 25 and PA+++. 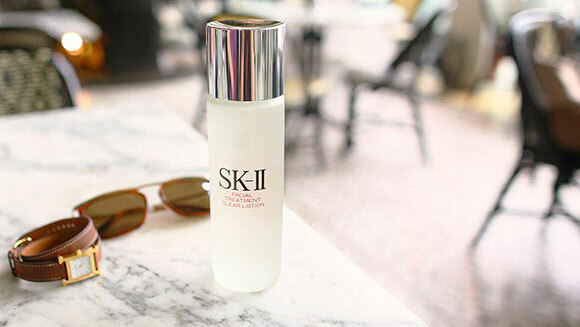 Meswad says this is “enough for those who aren’t exposed to the sun for long periods of time.” It can even act as a makeup base and contains moisturizer, so it’s also suitable for everyday UV protection. 4. 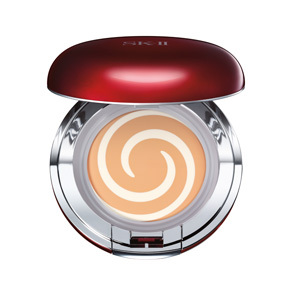 Finish: Polish off your look with a foundation that works double-duty on your skin to cover up any blemishes and give you a radiant finish, such as Stempower Cream Compact Foundation, which boasts the same Stem-Acanax complex found in the Stempower anti-aging cream.